Car culture is never defined by one specific vehicle type or a particular type of modification. Outside of the scope of a stock car, automotive enthusiasts have a desire to make our own rides unique. In some forms that uniqueness may have a better view through the lenses of our own eye, or it captivates others to want to have a piece of another person’s creative idea. 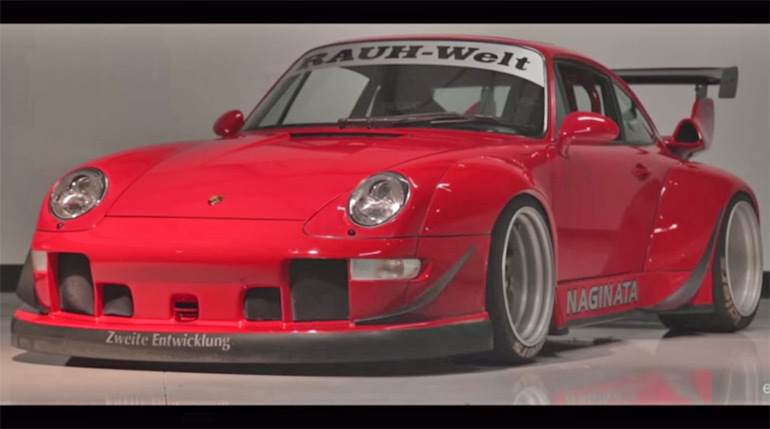 One particular Porsche tuner, who you probably already know of, is Nakai of RWB (Rauh-Welt Begriff), takes wide-body modifications to a new level to express his very own enthusiastic passion for cars. Showing another side of the concept Nakai has worked to share with others, is a Father and Son story with their own Porsche 911s. Leh Keen and his father McGrath Keen are showcased in the latest eGarage film of this shared passion of modifying their Porsche 993 through the hands of Nakai. Enjoy!